OR you can customize your own spa party by selecting different types of facials or other services. You can also personalize your own food platter and refreshments. There’s nothing like a day of hitting the spa. What’s the only thing that’s better? A spa day with all of your closest gal pals. Not only are you getting a much-needed chance to relax, but you’ll also have a great bonding experience with your closest friends. 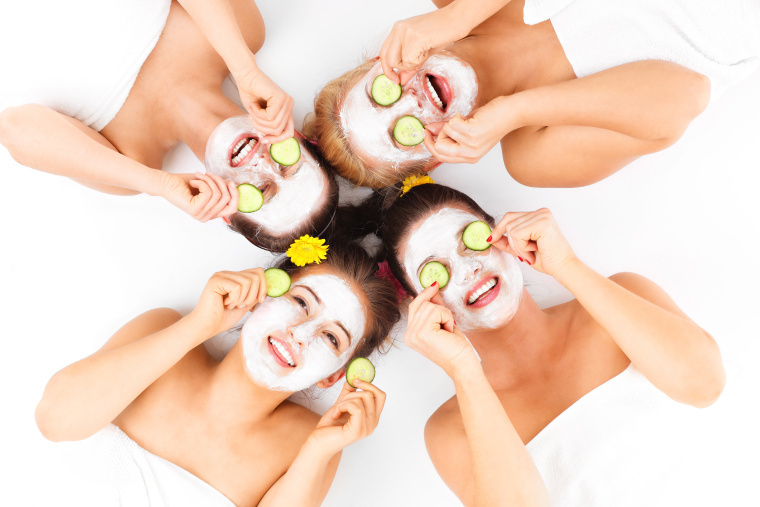 A spa day feels celebratory and it’s guaranteed to be a hit with all your friends (who doesn’t love a facial and a massage?). 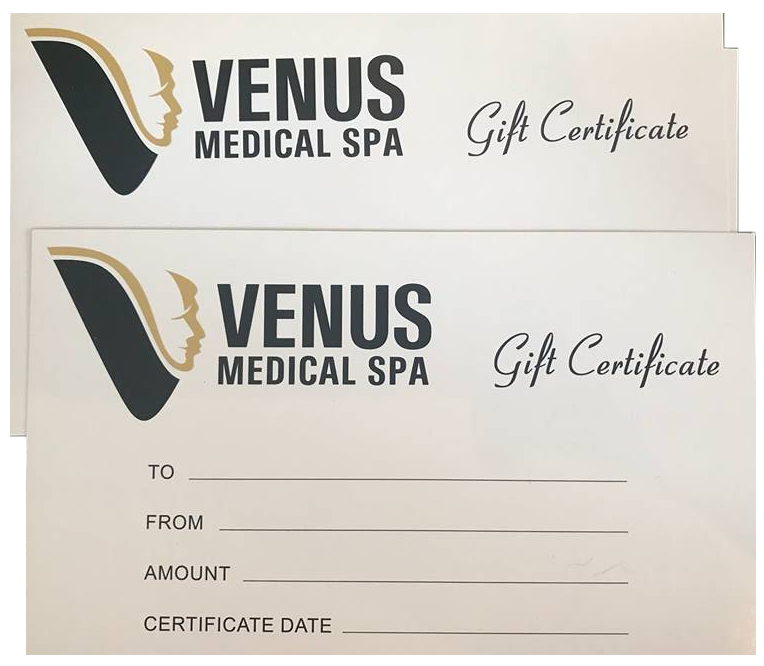 Not that you need a reason, but here are just a few occasions that would be put over the top with the addition of a spa party. Weddings are incredibly stressful. From the planning to the expenses (plus the emotion of it all), it can take a toll on your mind and even your body. Your wedding weekend is the perfect opportunity to relax and unwind with your mom, grandma, bridesmaids, and anyone else in town for the nuptials. What better way to pamper your mom than with a day at the spa? Better yet, get all the mamas in your life and gather together for a day of R&R. Does the thought of going from bar to bar wearing a sash and a crown not appeal to you for your bachelorette party? If you’re more of a low-key girl, a spa party for your bachelorette would be a great replacement—and add a mimosa into it and you’ve got a real party. Pregnancy can wreak havoc on your body—from swollen ankles to stretching skin to just feeling dead tired. Why not pamper yourself (and a few friends) before the baby arrives?